Marketing and advertising are the most important aspects every entrepreneur need to focus on in order to thrive in the competitive world of businesses. 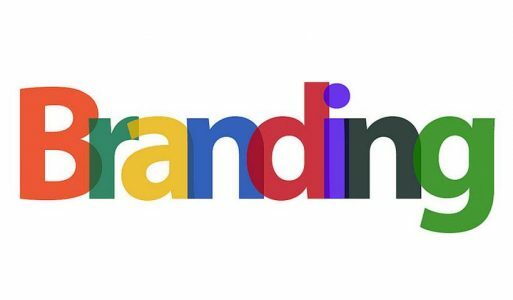 With the exceptional growth of the internet, businesses are employing social media and other new media platforms to build their brand identity and reach out to the potential audience. Most businesses are using mobile apps and social media to make an impact on the audience. However, there is another platform which can be used to effectively market and convey the correct information to the audience. Wikipedia, despite of its many drawbacks, is currently used by many organizations to market their brand. One of the key reasons for this is that Wikipedia is considered as a credible source of information and having a Wikipedia page adds trust and credibility to the business. However, where having a Wikipedia page has its benefits, creating a Wikipedia page can be as difficult as decrypting the hieroglyphics alphabet. Wikipedia is a credible source of information which is often used by businesses to market their brand and improve their sales. Where Wikipedia was considered as an encyclopedia to provide information on various subjects, it has far greater implications apart from being used for academic purposes. According to Alexa, Wikipedia is one of the top five most visited websites worldwide. Taking its popularity under considerations, businesses everywhere are opting to use Wikipedia to market their brand. Consider this: a potential customer search the search engine for your brand and comes across your business Wikipedia page before they encounter your official business website. Wikipedia being a trusted source of information will immediately persuade your client to believe the information present on Wikipedia generating more leads to your business while boosting your online presence and visibility. This is not it. You must be aware of Google’s knowledge graph which was introduced a few years back. It pulls the information present on Wikipedia which has increased the creation of Wikipedia page. Along with that, sites such as Google + and Wikidata also uses the information from Wikipedia to fill in their knowledge graph. Marketers today opt for professional Wikipedia experts for hire to write or edit their Wikipedia page to help them climb up the rank. Wikipedia has strict guidelines that a writer or editor need to follow to create a Wikipedia page. So before you start writing your Wikipedia page make sure to take the advice of Wikipedia experts for hire and follow the guidelines to create a Wikipedia page. You can sign up for a Wikipedia account by simply clicking on the “create account” option on the top right corner of the article. Enter your details in the right places, but make sure not to enter the name of your company for your account. Once you have created your account, you can move on to the next step. You are an expert at running your business, but you need to thoroughly research about your business for authentic media presence and information to add it in your Wikipedia article. Make sure that you don’t sound glorifying while writing a Wikipedia page or it can end up being flagged or worse removed. Before you start writing your Wikipedia page, make sure to go through the Wikipedia guidelines of writing a Wikipedia article. It is necessary for a writer to follow the guidelines as Wikipedia needs a single motivation to delete your article. The wizard gets you through all the necessary steps and guidelines of writing a Wikipedia page. On the other hand, you can use the sandbox to experiment with the process of editing and publish your changes. After you have written your Wikipedia page according to the Wikipedia guidelines, you are ready to submit your article for publication. You need to be patient in the publication process as it can sometimes take days to get an article published on Wikipedia. Wikipedia encourages people to make edits and contribute their information to be published on Wikipedia which can sometimes leave people misguided and confused. This is one of the chief drawbacks of Wikipedia, and you need to monitor your Wikipedia entry to make sure that your Wikipedia page is free of misinformation. Being an entrepreneur, it might be difficult to write, edit or monitor your Wikipedia page so you can hire Wikipedia services or a freelancing Wikipedia writer to write, edit and monitor your Wikipedia page. The bottom line is that Wikipedia has a lot of importance in the marketing world and it is high time to add Wikipedia in your marketing strategy if you haven’t yet thought about it. Make sure to monitor your presence on Wikipedia so it can result in better results in the future. 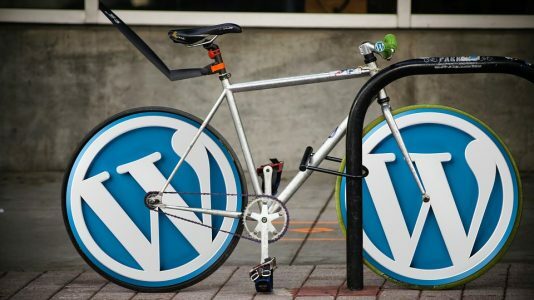 The benefits of WordPress – What makes it Superior?